Welcome to your new home in the well sought after and unique Torresdale Manor, in Bensalem School District. 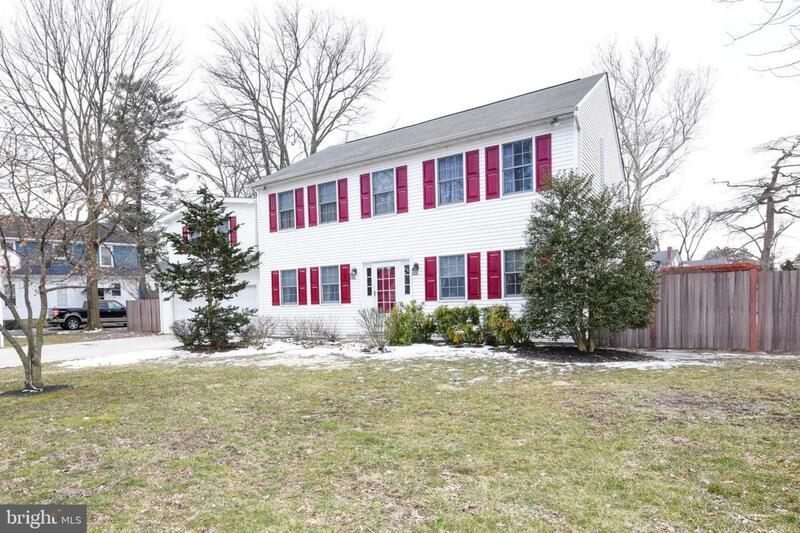 This large center hall colonial is ready for you to move in. 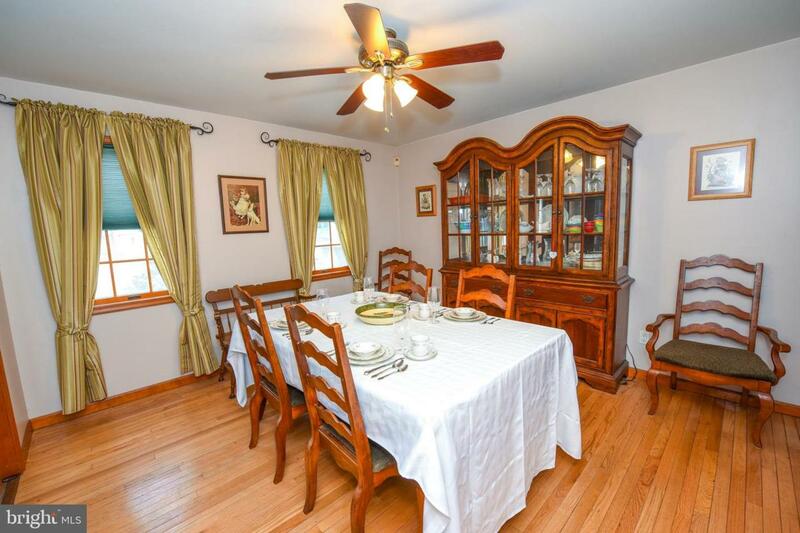 Upon entering you will find on your left the formal dining room with beautiful original hardwood floors,perfect for those holiday gatherings. On the right you have a bright and airy office . 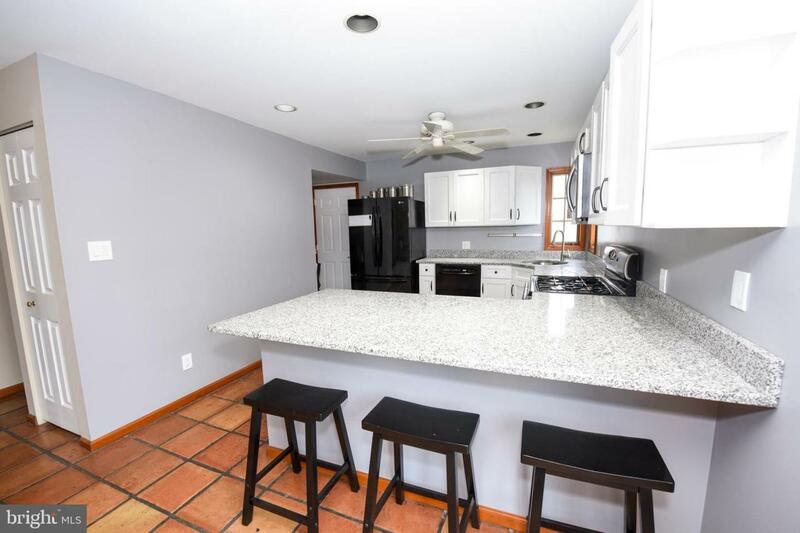 Walking past the dining room you will find an open concept with the recently updated kitchen with custom counter tops and large living area with an abundance of natural light and gas fireplace. The living area looks out over the back yard. You can extend your family and friends entertainment to your private backyard oasis with inground pool with safety fence, hot tub and large masonary patio with electric awning. Your second level has three large bedrooms. The master bedroom with walk in closet and master bath also has a huge bonus room with gas fireplace that can be used for a multitude of functions. The laundry room is conveintly located in the bonus room. There is also a laundry hook up in the garage if you prefer. Torresdale Manor offers an area that you can picnic and use the dock for a minimal fee. You can also moor your boat for a small fee. 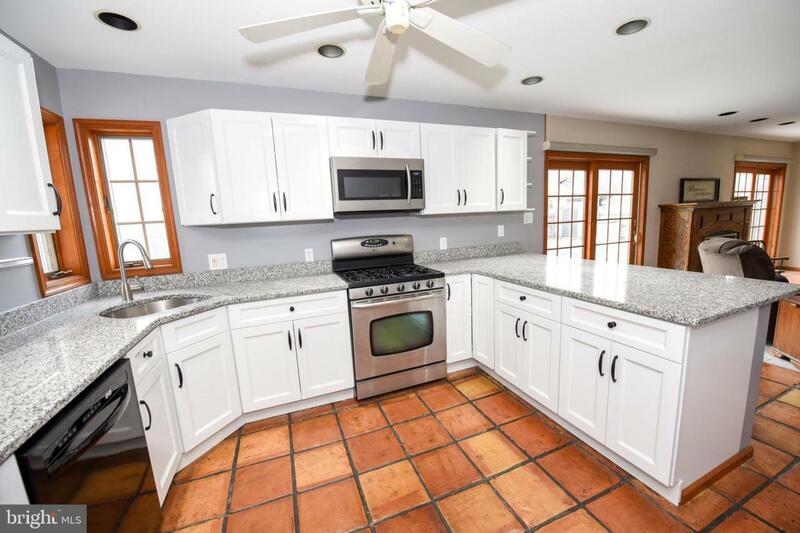 This home is located within close proximity to the Delaware river, Route 95, and close to Philadelphia Mills Mall.